More of Julia’s work HERE. Check out the zine she made in 2013 from writing found on Fleurmach HERE. 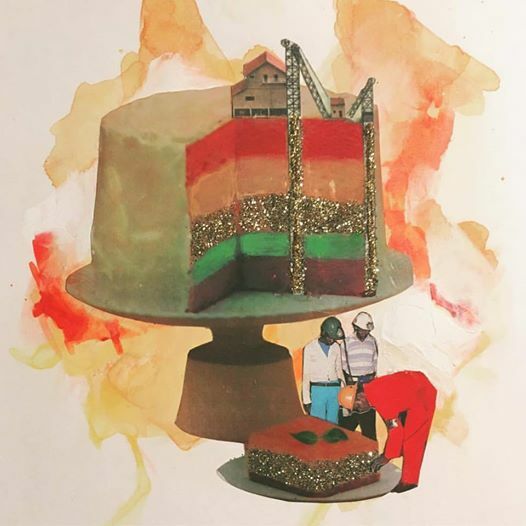 This entry was posted in art, politics, race, violence and tagged capitalism, collage, exploitation, julia mary grey, lonmin, marikana, mining, south africa, structural oppression. Bookmark the permalink.